Pastis in our valleys means history and tradition. It represents the geographical and cultural links to France, it reminds us of the many relatives and friends who live across the border. The maceration of thirty-five botanicals is followed by the distillation. Eventually, a small quantity of Mascobado cane sugar is added, mainly because its particular licorice notes fit well with the other ingredients. 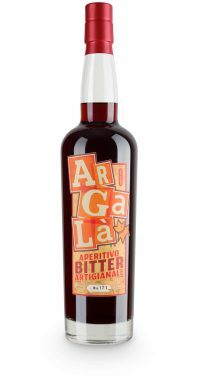 Classic as an aperitif, it is also very much appreciated as a digestive and in mixology. At aperitif time, I used to accompany my grandfather to the town square. There, deep in conversation, his friends were waiting under the arcades. Greetings, handshakes and then we sat at the usual table: “Pastis!” they always ordered almost in unison. After pouring fresh water on it, the amber liqueur in the glasses changed its colour and turned milky white, like a glass of clouds. A real magic to me…. 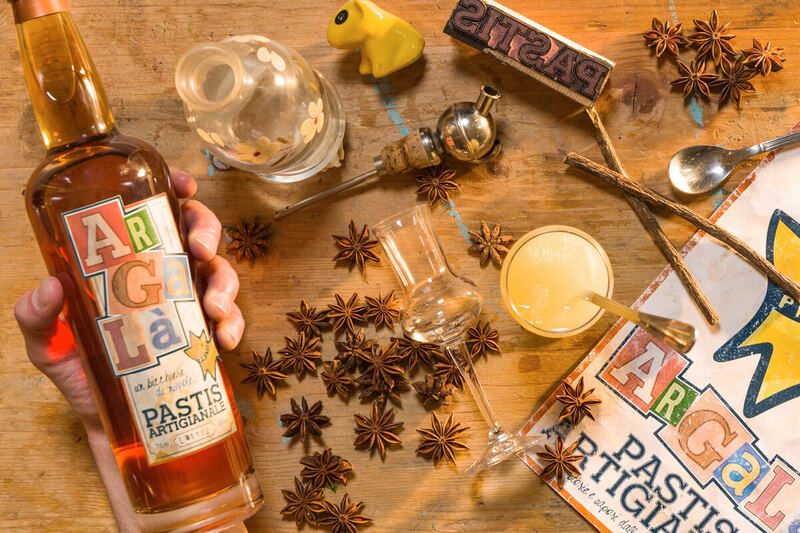 Pastis in our valleys means history and tradition. It represents the geographical and cultural links to France, it reminds us of the many relatives and friends who live across the border. 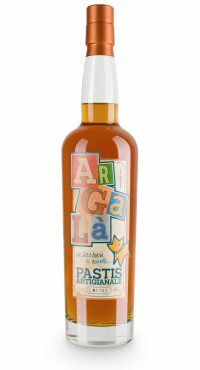 With its unique taste, in fact, our pastis succeeds in bringing together two relevant traditions of the Maritime Alps: homemade herbal liqueurs and aniseed liqueur drunk at the bar. 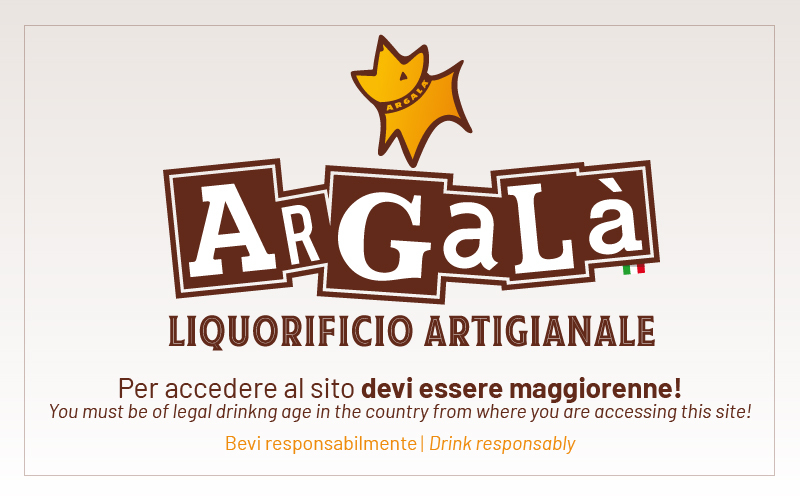 maceration of herbs and spices in a hydroalcoholic bath, extraction of the alcoholate in pot stills, blending of the macerated with the alcoholate and finally a slow settling, without using clarifying agents. 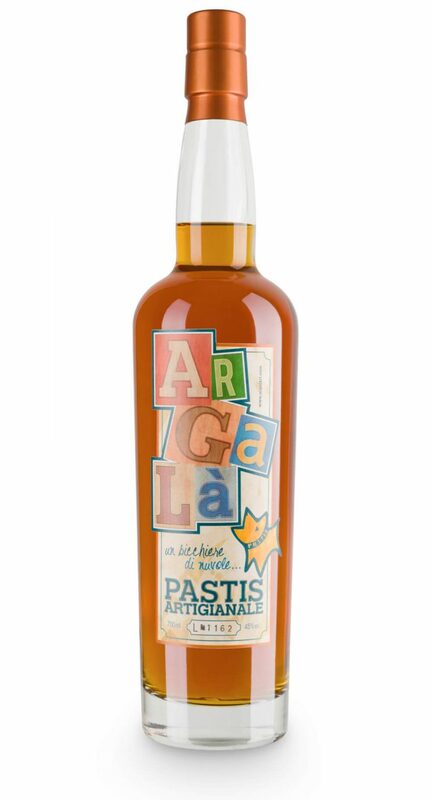 Aromas and flavours of our pastis are the result of the exclusive use of premium wheat distillate combined with a mixture of selected plants and spices, mostly from organic farming. 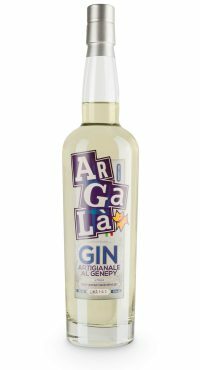 Plants grown in our valleys, hand-picked wild herbs from our mountains, exotic spices and cane sugar, from fair trade, make Argalà a successful fusion of stories and flavours from around the world. 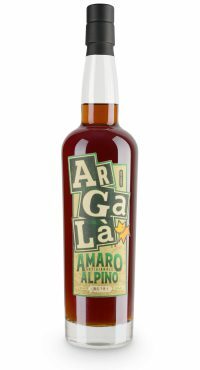 Our desire to work with a Terroir oriented philosophy has therefore become the natural approach while creating the other Alpine Liqueurs.